Want to learn simple techniques to ferment your own dairy products at home? Are you curious about how to reap the benefits of fermented foods but not sure how to get started? 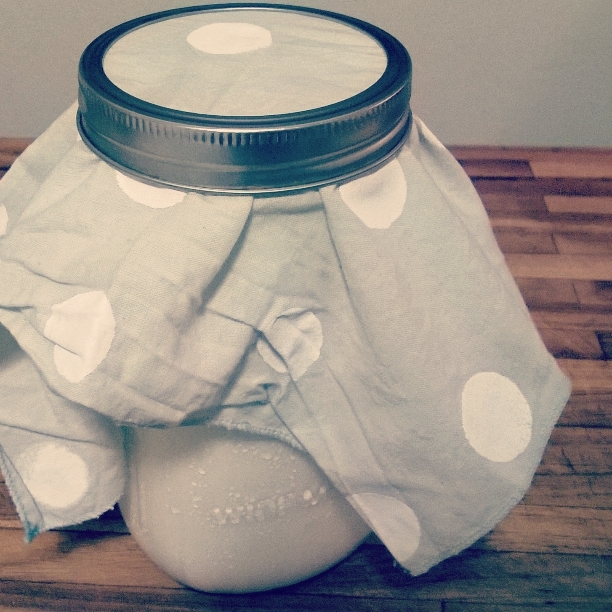 Want to make gourmet pantry items without the cost of the store-bought alternative? Join us by reserving your spot here! We’ll guide you through three of the simplest, most hands-off, and safest fermented dairy products to start with: kefir, crème fraîche, and buttermilk. 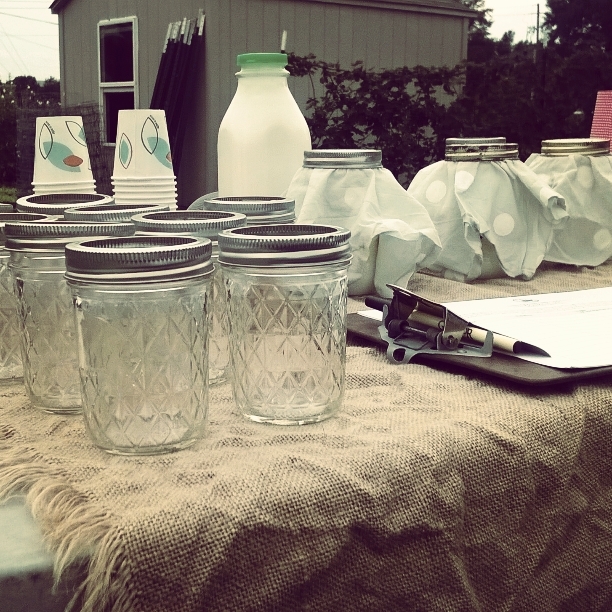 Hear stories of Raleigh’s famous dairy history and how it affected what we drink today. 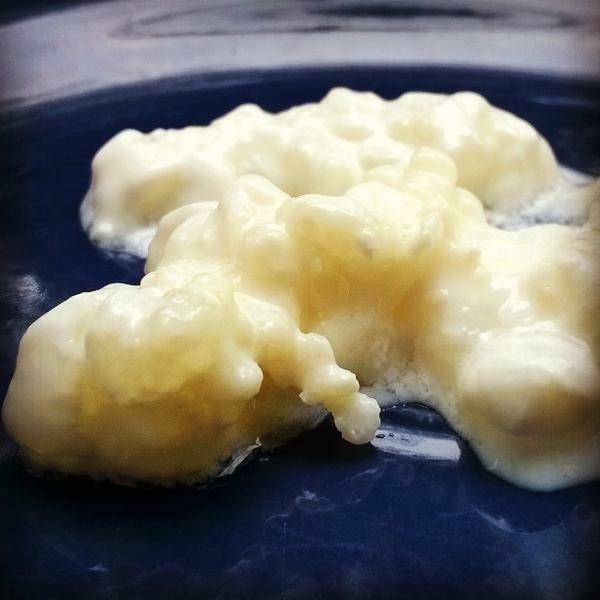 Gain a thorough knowledge of some of the easiest dairy fermentation products to try yourself at home – including kefir, buttermilk, and creme fraiche! 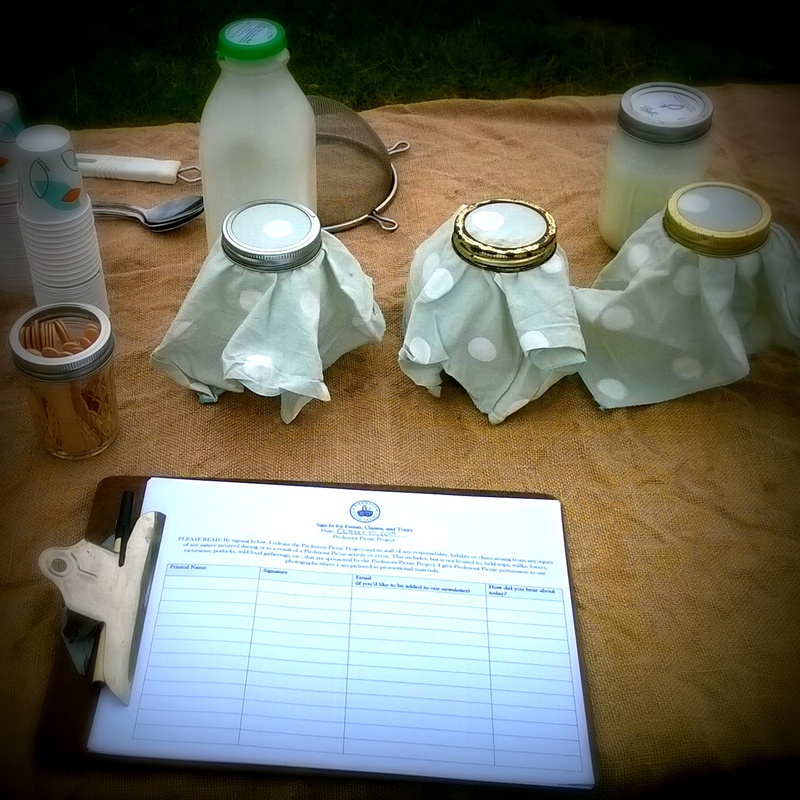 Take home handouts and your own kefir grains to start fermenting it yourself! 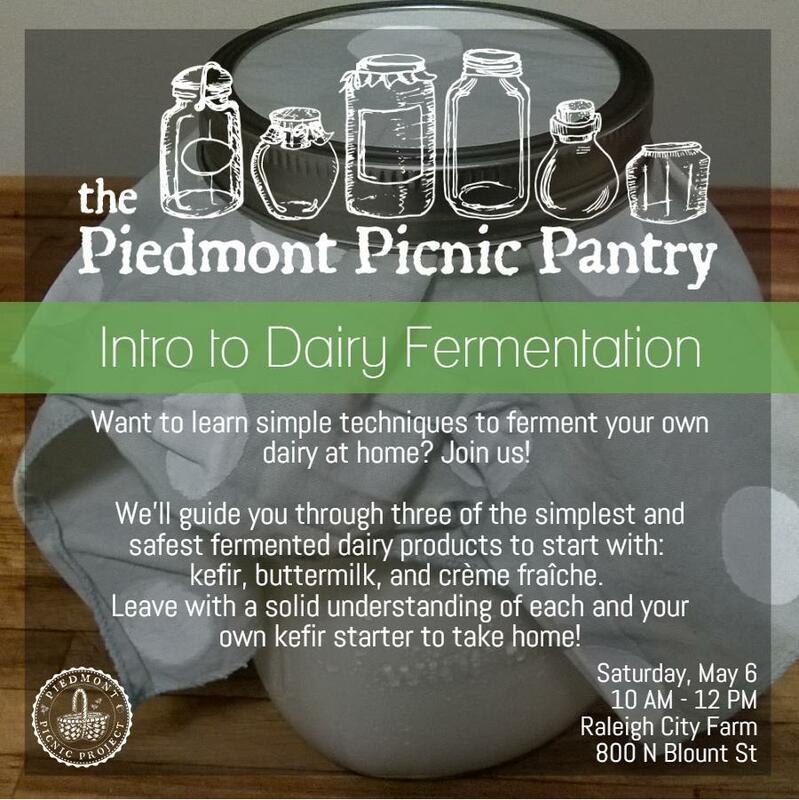 We are so excited to be able to use Carolina Farmhouse Dairy milk for this class! 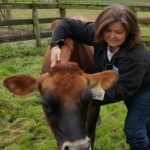 Check them out for a source of milk made from their farm’s friendly herd of Jersey cows grazed on a variety of grasses year-round and supplemented with organic, locally-milled feed. This workshop is hosted outdoors on site at the lovely Raleigh City Farm in downtown Raleigh (800 N Blount St.). Know your Roots: Building Raised Bed + Soil Building 101 on April 27!